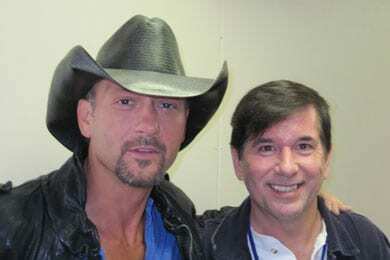 Tim McGraw pauses for a picture backstage with WCJW PD/MD Lee Richey following his performance in Darien Lake, NY. If he’s not careful, Keith Urban’s “Long Hot Summer” may hit No. 1 before summer’s even halfway over. The Aussie star’s latest has consistently piled on over 400 new spins since charting two weeks ago, and rapidly moved up to No. 24 as a result. Also in the “moving super fast” category is George Strait’s “Here For A Good Time,” which is already up to No. 16 after 5 weeks. Similarly Ronnie Dunn’s “Cost of Livin’” has jumped to No. 27 in four weeks thanks to a few 300-plus spin gains. A few spots back is Rascal Flatts’ “Easy” featuring Natasha Bedingfield, which is already up to No. 38 in its second week charting. A quick look at the Most Added column below reveals that we’ve got new music from Taylor Swift on the way. “Sparks Fly” was reported by 18 stations, the week’s second most added, and is poised for a big debut on next week’s chart. Also on the verge of making chart debuts are new ones from indie darlings Katie Armiger (“I Do But Do I”), Craig Morgan (“This Ole Boy”) and Eric Lee Beddingfield (“Great Depression”). 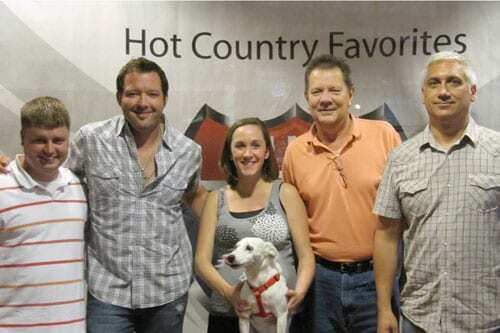 Toolpusher Records' Jason Sturgeon and his Jack Russell terrier Max stopped at WUSY/Chattanooga to visit with Dex & Mo. 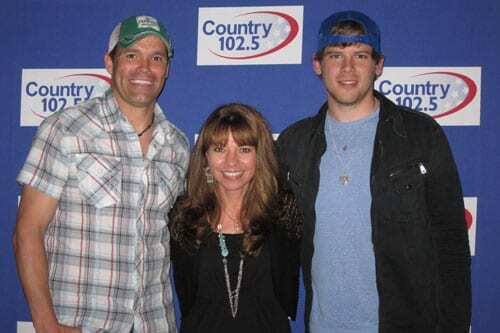 Sturgeon’s new single "The Cover" goes for adds July 11, and his 2011 Rollin' On Tour is hitting cities all over. (L-R): WUSY's Brian Stewart, Sturgeon, WUSY's Mo Paige and Bill Pointdexter, Toolpusher Records Project Manager Dennis Kurtz. Front and center is Max, Sturgeon's Jack Russell Terrier. 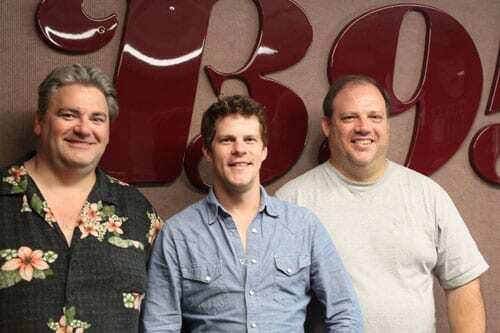 David St. Romain stopped by WBBN in Laurel, MS and visted with B95's afternoon on-air personality Dan Preston and PD Andy Webb. (L-R): Preston, St. Romain and Webb.